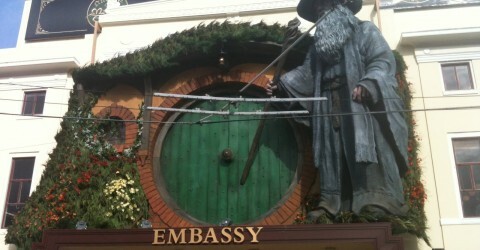 I am often in New Zealand…at least more often than I am in various other places. While here I tend to think about three things: the global and local Indigenous movement(s), the maintenance of a national symbology, and The Lord of the Rings. These are not mutually exclusive categories. 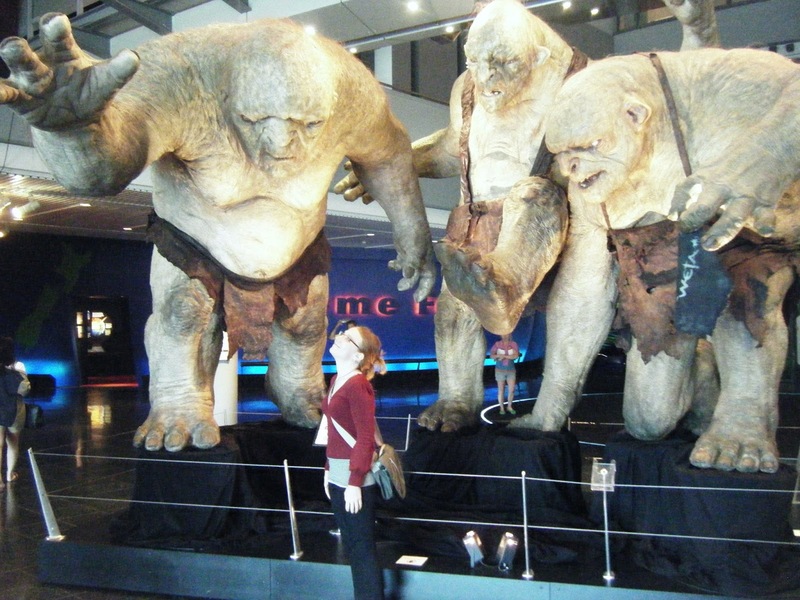 Also, I mostly think of the latter but I pretend to think of the first two to, you know, seem like I am not just slacking off every time I am here.Seriously, y’all, I went to Te Papa yesterday to see, umm, the repatriation hall…again. 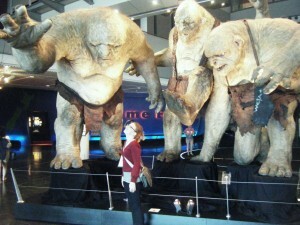 I was certainly not there to play video games and have my photo taken with the three trolls from The Hobbit. Why, look here! The new edition of the University of Glasgow’s Love Archaeology is out. Not only do they have Arthur Demerest writing on the ol’ 2012 deal, not only do they have an article on LARPing (haven’t read it yet), they have allowed me to blather about New Zealand Lord of the Rings sets, elf extras, and passing a lack of Helm’s Deep on the way to wherever. These were heritage experiences. Oh yes. Being here in New Zealand for The Hobbit is great. I get to claim I went to the film twice for purely academic reasons. Also I get to take photos of Tolkien inspired thingamadoos and sleep soundly, soothed by the clear fact that I can no doubt use them for something eventually. That I can call this working. Take a look at LoveArchMag Issue 3: Myths and Monsters. Visit New Zealand. 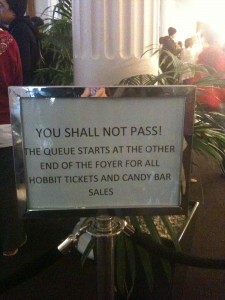 Accept that this seriously delights me. Also, here is Poi-e, because it has been a while AND it seems like the Patea Maori club has a nice new building with Maori folks riding moas flanked by strange lizard people decorating the top bit of it. That makes more sense than it seems to. Kia ora all!